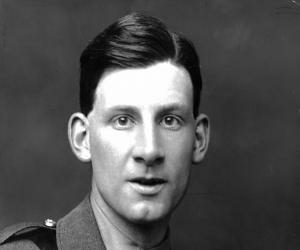 Siegfried Sassoon was a British poet, writer and soldier who served during World War I. 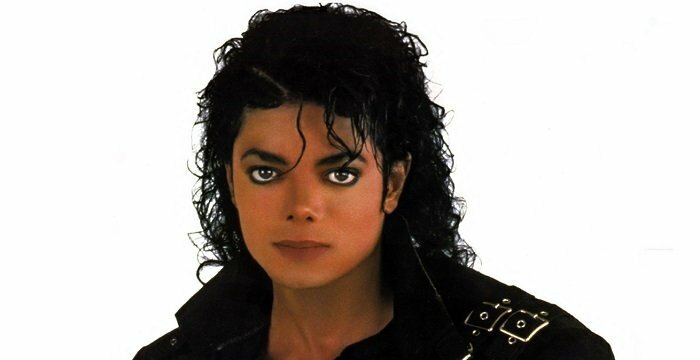 Explore this biography to learn more about his childhood, profile, life and timeline. One the most iconic figures of the 20th century, Siegfried Sassoon was a famous historian, poet, writer and soldier. He was among the first poets during World War I, whose poetry portrayed the graphic descriptions of the brutal realities of the war. In an era where people were lured by patriotic propaganda and romantic, heroic ideas of war, his poetry conveyed the merciless, inhumane and cold-blooded actualities on the war front. The trademark of all his writings is the details of foul-smelling rotting corpses, distorted limbs, filth, suicide and blood, which served as an effective anti-war stance. This type of writing had a significant impact on the genre of modernist poetry. Some of his well-known poems include, ‘The Old Huntsman’, The Hero’, ‘Aftermath’, ‘I Stood with the Dead’, ‘Trench Duty’ and ‘Repression of War’. Disillusioned with war, he refused to return to duty and strongly condemned it. As the witness to great bloodshed, he wrote a series of semi-autobiographical books viz., ‘Memoirs of a Fox-Hunting Man’, ‘Memoirs of an Infantry Officer’ and ‘Sherston's Progress’. This series of books came to be known as the ‘Sherston trilogy’. To learn more interesting facts about his personal life, childhood and wartime experiences, scroll down and continue to read this biography. 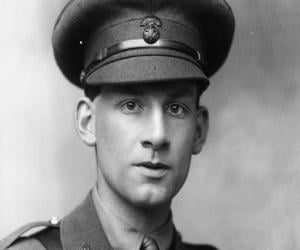 Siegfried Sassoon was born to a Jewish father, Alfred Ezra Sassoon, who was a descendant of a wealthy merchant family from Baghdad and Theresa, an Anglo-Catholic. He dropped out of college and spent the next few years hunting, playing cricket, reading and writing poetry. 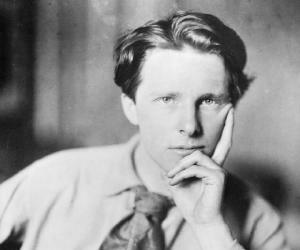 Some of his poetry works were privately published at the time under a pen name. Siegfried Sassoon expressed his opinions on the pre-World War I political scenario in his 1913 work, ‘The Daffodil Murderer’. It was a parody of John Masefield's, ‘The Everlasting Mercy’. He injured his right arm in a riding accident, after which he spent the spring of 1915 recovering from his injury. During this time, his younger brother, Hamo was killed at war, which affected Sassoon mentally. In May 1915, he was appointed as the second lieutenant in the ‘Royal Welsh Fusiliers’, an infantry regiment of the British Army. He was posted to the Western Front in France. While he was on duty in the Western Front he discovered a German trench with 60 odd German soldiers in it; armed with only grenades he captured the trench. He was highly appreciated for his bravery. Stuck by the grief of the sudden death of a close friend at war, he wanted to campaign against the war and in 1917, he finally decided to take a stand against the conduct of the war. In 1918, he was wounded while on duty, when a fellow soldier accidentally mistook him to be a German and shot him in the head. 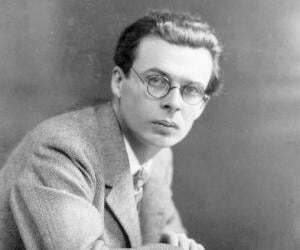 After being discharged from the military services he assumed the position of literary editor at the Daily Herald, a British daily newspaper, in 1919. In 1928, he authored the first semi-autobiographical novel ‘Memoirs of a Fox-Hunting Man’, which is regarded a classic in English literature. In 1930, his second semi-autobiographical novel titled, ‘Memoirs of an Infantry Officer’ was published which narrates a semi-fictional account of his life during and post-World War. In 1936, the final book of his semi-autobiographical trilogy, ‘Sherston's Progress’ was published. ‘Memoirs of a Fox-Hunting Man’, published in 1928, is regarded as a classic in English literature and has been included in the academic syllabus. 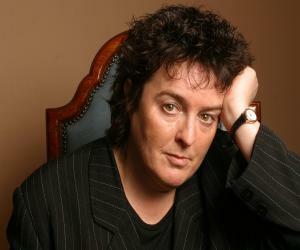 The novel won the prestigious Hawthornden Prize and the James Tait Black Memorial Prize. His series of semi-autobiographical books – ‘Memoirs of a Fox-Hunting Man’, ‘Memoirs of an Infantry Officer’ and ‘Sherston's Progress’ came to be known as the ‘Sherston trilogy’ and established Sassoon as a one of the most prolific writers of that era writer. 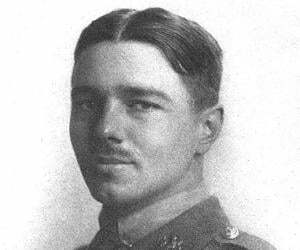 On July 27, 1916 he was awarded the Military Cross, an award granted in recognition of active operations against the enemy on land. In 1951, he was appointed as the Commander of the Order of the British Empire, an official honour awarded as part of the New Year Honours in Commonwealth Realms. He enjoyed playing cricket and played for the Matfield and Downside Abbey team until the late seventies. He was romantically involved with men including, William Park, ‘Gabriel’ Atkin, actor Ivor Novello; Novello's former lover, Glen Byam Shaw; German aristocrat, Prince Philipp of Hesse; the writer Beverley Nichols; an effete aristocrat, the Hon. Stephen Tennant. In 1933, he married Hester Gatty, with whom he had a child named George. He later died of stomach cancer and is interred at St Andrew's Church, Mells, Somerset. He is one among the sixteen ‘Great War poets’ honoured on a slate stone which was unveiled at the Westminster Abbey's Poet's Corner.